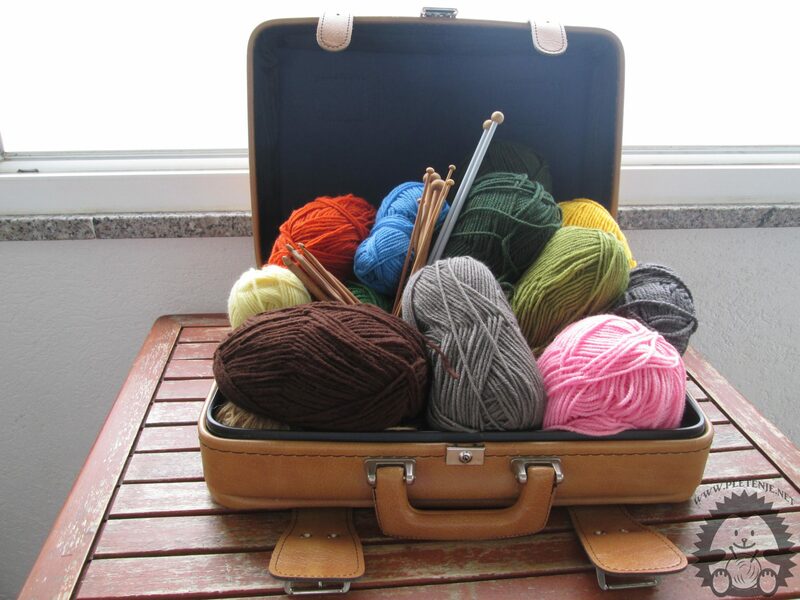 Knitting is an ideal relaxation for long summer days. You will most likely read that knitting is a new yoga. It is often associated with meditation because it has a relaxing effect that is gained by constant rhythm and repeat movement. Enjoying the beach, by the river or in the shade on the terrace you can relax by working wonderful work. After you overcome basics knitting you will be able to create simpler projects yourself. For all those who want to learn new knitting workshop skills are underway. The workshop will be held for three days: Monday 26.06. 2017. , Wednesday 28.06.2017. and Friday 30.06.2017. from 19 to 21 hours in the Creative Association of Shabby Chic in Rijeka, at Alberta Anđelović's 5 / C (at the top of the pillar next to the Governor's Palace). Throughout the entire week of the workshop, you will learn how to apply eyelids, how to knit the eyelids, the eyebrows and how to finish the work. We will have access to a simpler project. Workshop material is secured. All you do is carry with you.